Imtra 5/8" Yale Nylon Anchor/Dock Line sold per foot so you can add the exact amount you need to your setup. 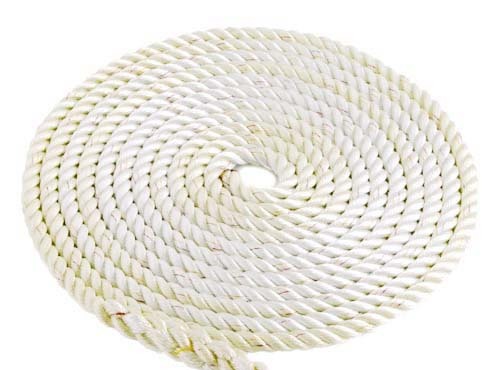 This rope is an 8-plait, Yale nylon brait anchor/dock line. This line is designed for rope/chain combination rodes but it is not recommended to use on Muir rope/chain windlasses. Click here to see some tips on splicing! SailorSams.com also has 1/2" Yale Nylon line.